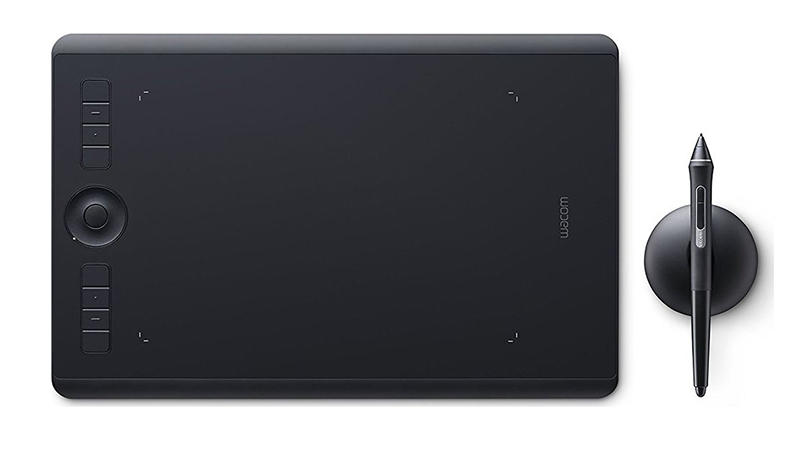 The cordless Wacom Intuos Pro beautifully combines intelligent multi-touch gestures and Wacom’s best pen capabilities to deliver a powerful and precise workspace for all artistic styles. 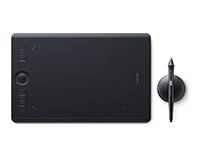 Ergonomically designed for both right and left-hand use, the Intuos Pro helps you create professional quality work whilst successfully maintaining a natural, intuitive and creative experience. Customisable ‘ExpressKeys’ allow for quick access to your most used shortcuts and projects. Now Available in 2 sizes; Medium ( 224 x 148mm) or Large (311 x 216mm) Other versions are available on request, speak to our Sales Team for information and pricing.